Lisa joined Hardwicke in 2003 as a receptionist and progressed to a Marketing Assistant when the Marketing Team formed in 2008. She was promoted to Marketing Executive in 2015. Lisa’s key roles involve event management, email marketing, social media engagement and website management. She is also kept busy with administrative tasks mainly diary management and producing internal reports. When not being kept busy as a Mum to a toddler, Lisa loves music and watching gaelic football and tries to attend as many live gigs and football games as she can. 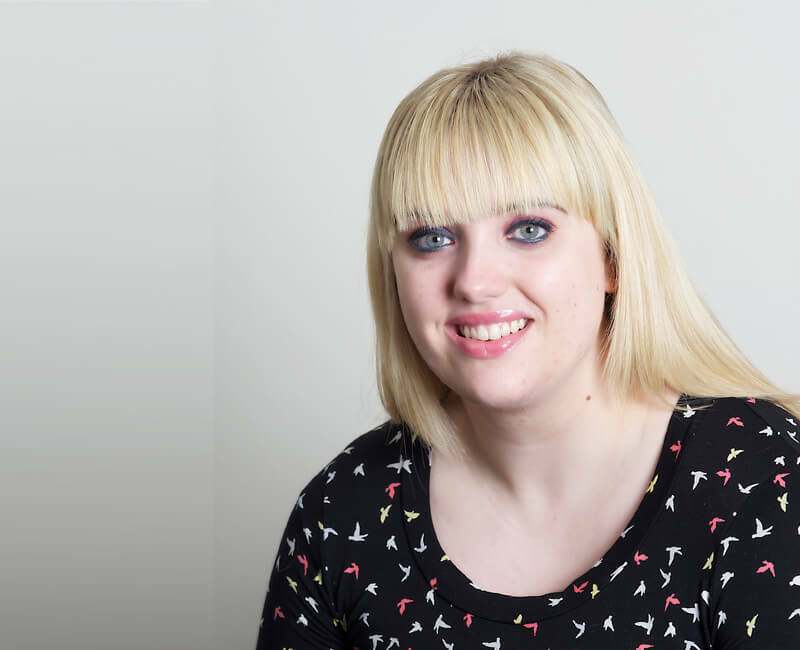 Lisa is passionate about CSR and organises many CSR based events hosted at Hardwicke such as cake bake sales, Jeans for Genes and Pink Fridays.